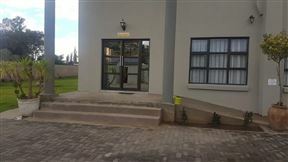 Kapitseng Guest House, Teya Teyaneng Best Price Promise! 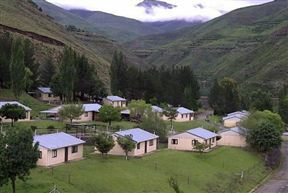 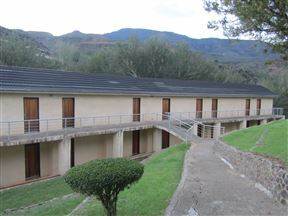 Kapitseng Guest House is conveniently situated on the outskirts of the busy town of Teyateyaneng, some 35 Kilometers from Lesotho&apos;s capital of Maseru. 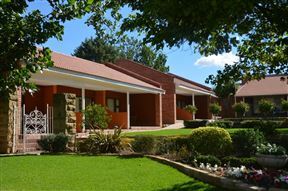 Kapitseng Guest House has been designed to offer guests a quiet space to simply relax and unwind, or host a celebration, or business meetings and conferences. 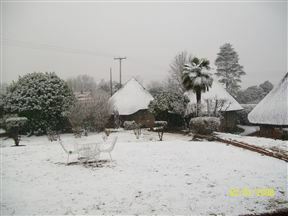 Bird Haven Bed and Breakfast, Leribe Hlotse Best Price Promise! 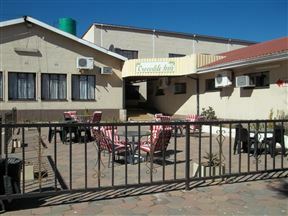 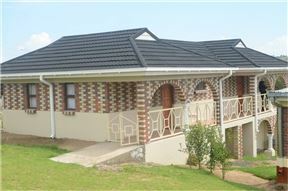 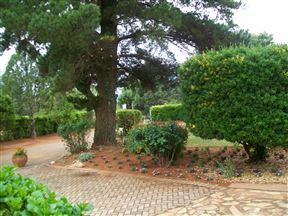 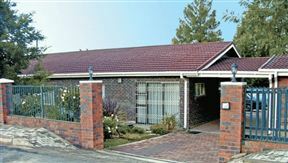 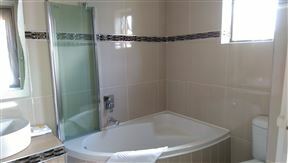 Naleli Guest House, Leribe Hlotse Best Price Promise!